Mackay Sugar has begun major works on the Number 1 Boiler at its Marian Mill that caused hold-ups throughout last crushing season. The boiler is one of the main priorities on a list of major works the company aims to complete during the off-season. Mackay Sugar Chief Executive Officer Jason Lowry told ABC News that the company would spend $67 million on maintenance and capital works for the financial year. “On the milling train we certainly have [begun some of the heavier work] and, through contracts, we are definitely heavy into the Number 1 Boiler up in Marian, which was an issue,” Mr Lowry said. “Boiler Number 1, due to an instrumentation issue through the [crushing] season, requires pretty much a full boiler re-tube, and that’s being covered under insurance due to the nature of the failure. 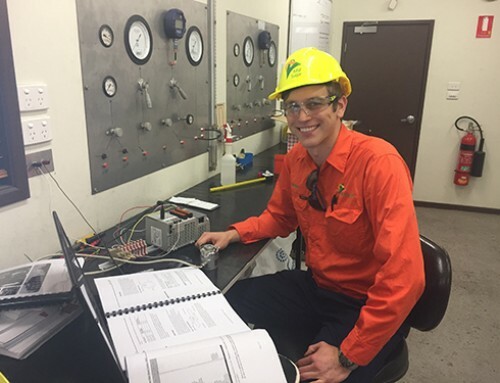 Mackay Sugar has welcomed 14 new apprentices into its Mackay Apprenticeship Program, with the recruits set to gain a trade in the areas of instrumentation, boilermaking, electrical, and fitting and turning. 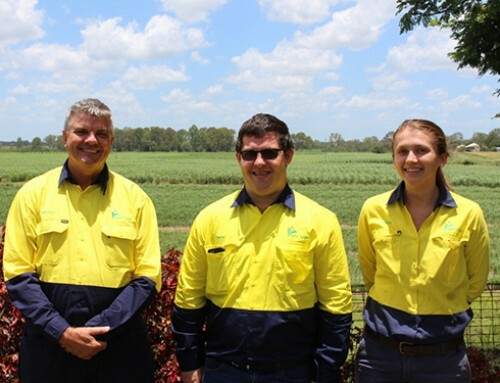 Selected from over 150 applicants, the new apprentices will complete their four-year training program at Mackay Sugar’s Farleigh, Racecourse and Marian mills. The apprentices will complete a four-day intensive induction program to ensure they can work safely and efficiently at their respective sites. Three of the new apprentices will commence at the company’s Mossman Mill. 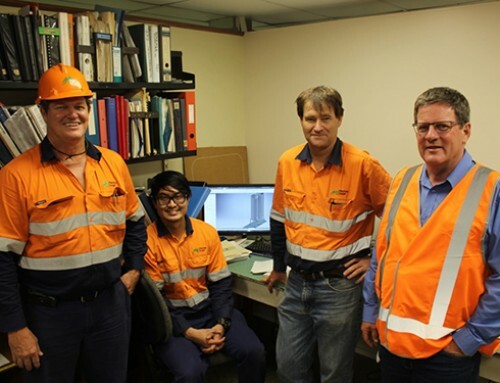 Mackay Sugar Chief Executive Officer Jason Lowry said Mackay Sugar’s Apprenticeship Program provides young people with the necessary skills and knowledge needed to grow and develop in their chosen vocation field. 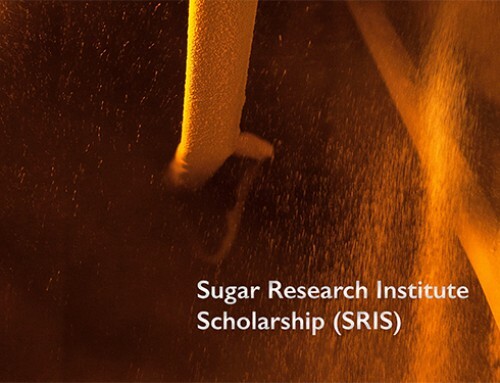 “Our apprentices work in a diverse range of areas within our sugar mills, which sees them not only involved with sugar manufacturing, but also the production of renewable energy and other products created from the sugar milling process,” Mr Lowry said. “Furthermore, our apprentices also gain valuable on-the-job knowledge and guidance from our large pool of long-term employees, some of which have been with our company for over 35 years. 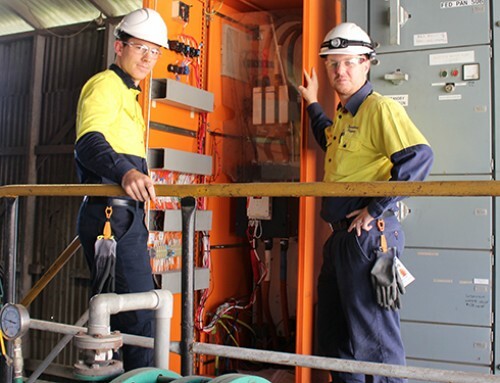 Mackay Sugar now has a total of 40 apprentices participating in its Mackay Apprenticeship Program. Mackay Sugar formally recognises the achievements of its apprentices at an annual Apprentice Awards function, at which an Apprentice of the Year is also named in recognition of their outstanding work performance. Mackay Sugar’s (Mackay-based) Third Year Boilermaker Apprentice Luke Edwards was awarded the 2015 Mackay Apprentice of the Year in early December 2015.